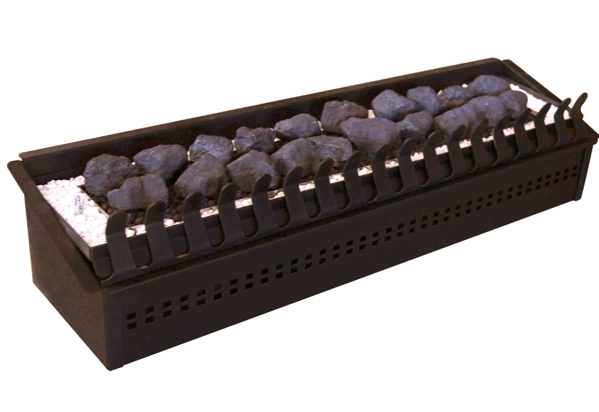 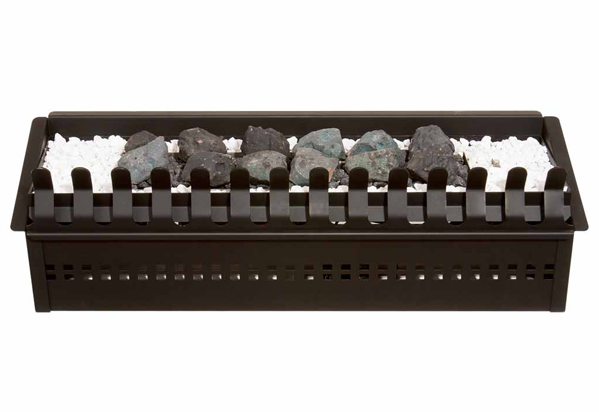 With six sizes to choose from, these Universal Gas Grates allow for the conversion of all standard sized wood burning grates. 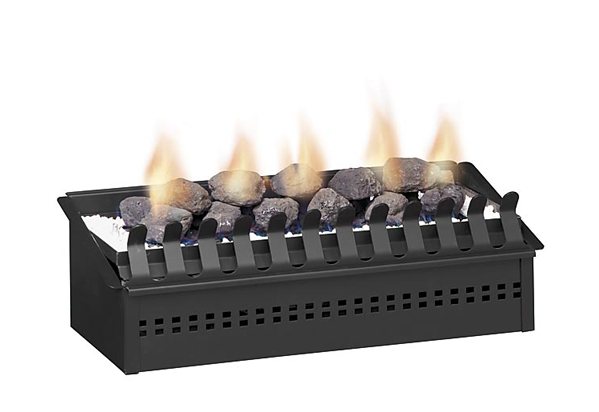 You need only close off the chimney to retain more heat and enjoy your newly converted gas fireplace! 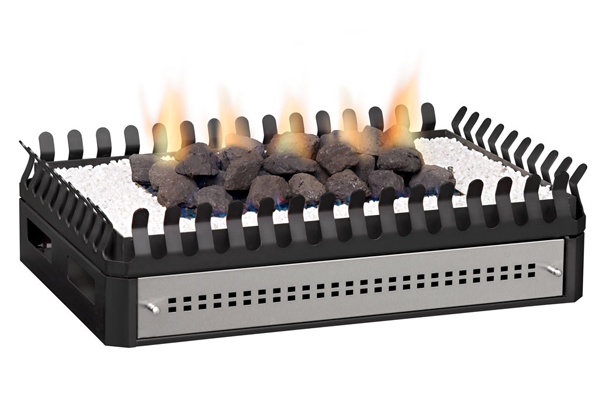 no gas odors and very effective gas consumption.